Long-awaited updates that will significantly revise La Plata County’s land-use code have arrived. The La Plata County Planning Department recently released the first draft module of the revised code, which is now open for public review and suggestions for improvement. The county’s land-use codes have not been updated since the 1980s, said county spokeswoman Megan Graham. This update will introduce a completely new format and concepts. “This gets at the notion of what land uses will be in the county in a lot more of a concrete way than our previous code does,” she said. Most notably, the new codes introduce zoning in the county, which currently does not exist. Module 1 deals with land use. Module 2 is concerned with public process. And Module 3 will involve development standards. 10 a.m. Tuesday, Board of County Commissioners meeting, 1101 East Second Ave.6:30 p.m. to 8 p.m. Tuesday, Durango Public Library, 1900 East Third Ave., public hearing.5 p.m. to 6:30 p.m. Thursday, Durango Public Library, 1900 East Third Ave., public hearing.Suggestions can also be made by email to NewCode@co.laplata.co.us. The Planning Department is taking comments until Jan. 12. The code is available for review here: http://bit.ly/2AILR5l. 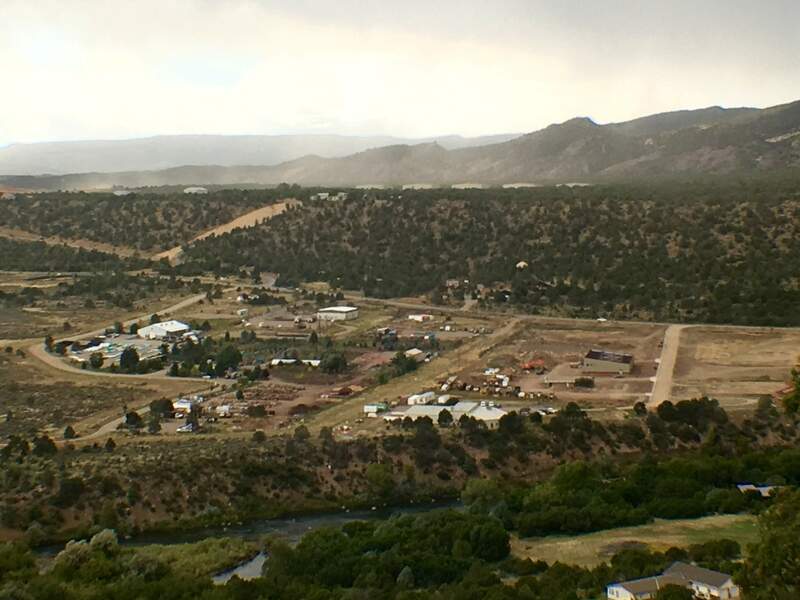 jromeo@durangoherald.comThis article has been updated to correct comments made by La Plata County spokeswoman Megan Graham, who said existing land-use codes allow minimal building without going through an approval process.